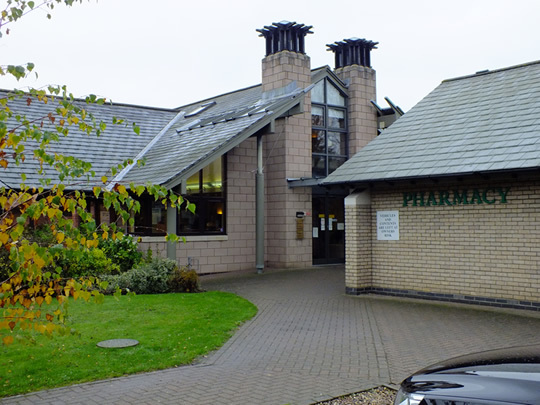 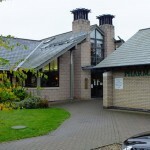 Needham Market County Practice occupy a purpose built surgery which includes an adjacent pharmacy. 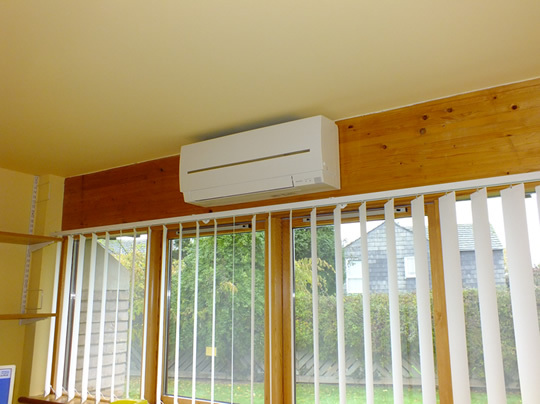 Due to the buget careful design and selection of kit was required to allow the desired comfort cooling to be installed in the building. 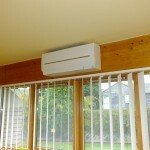 Typically such a building a VRF system would be installed to serve all the rooms via a large condenser unit. 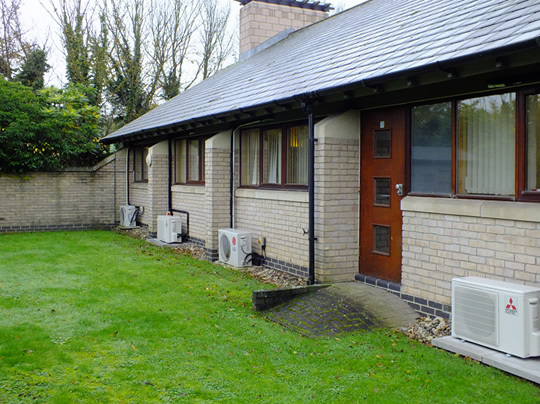 However to reduce costs while maintaining individual control to each room, split systems were installed for each individual room with hard wired controllers. 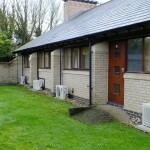 The practice were delighted with the results and our engineers now provide the service and maintenance.